Julie here. 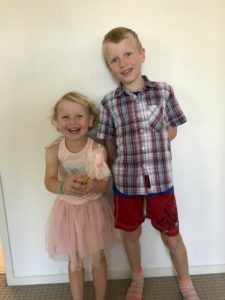 I am mama to two beautiful tiny humans – Dylan (a wild six year old) and Eloise (three going on thirteen). I also have a wonderful husband, Andrew, but (like Dolly Parton’s other half), he prefers to keep out of the limelight. I live in New Zealand – a small, magnificent, quiet country situated at the bottom of the world. The most exciting thing that happens on a day-to-day basis is getting a fresh new tea towel out of the drawer. My life is amazing and I do appreciate how fortunate I am. But sometimes, to rebel against my idyllic surburban existence, I do wacky things. 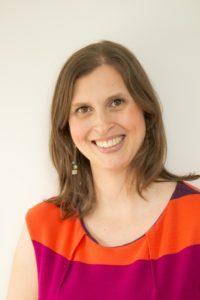 Just before I had kids, I did a Vipassana ten day silent mediation retreat where I ended up swearing very loudly at a mosquito that had buzzed into my room. 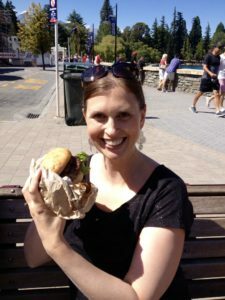 To celebrate my 40th birthday, I decided to do 40 bucket list items in one year that included flying to another town to eat the best burger I have ever tasted (FergBurger in Queenstown, New Zealand). I have not run a marathon but did run a half marathon and that was hard enough for me! Did you guess the lie?